I read this article and found it very interesting, thought it might be something for you. 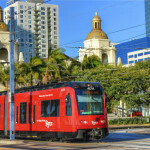 The article is called 7 Things You Have to Know About the San Diego Trolley and is located at http://trip-n-travel.com/listicle/4845/. 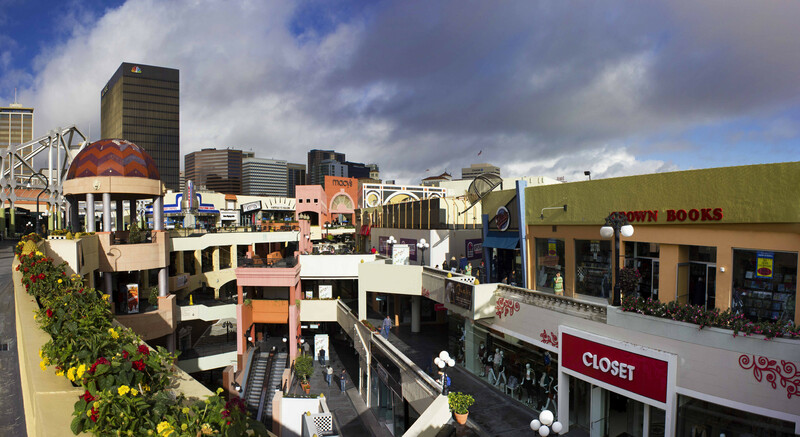 The bus, trolley, and Rapid systems are the core components of San Deigo’s Metropolitan Transit System (MTS), and connects the heart of the city to its suburbs. 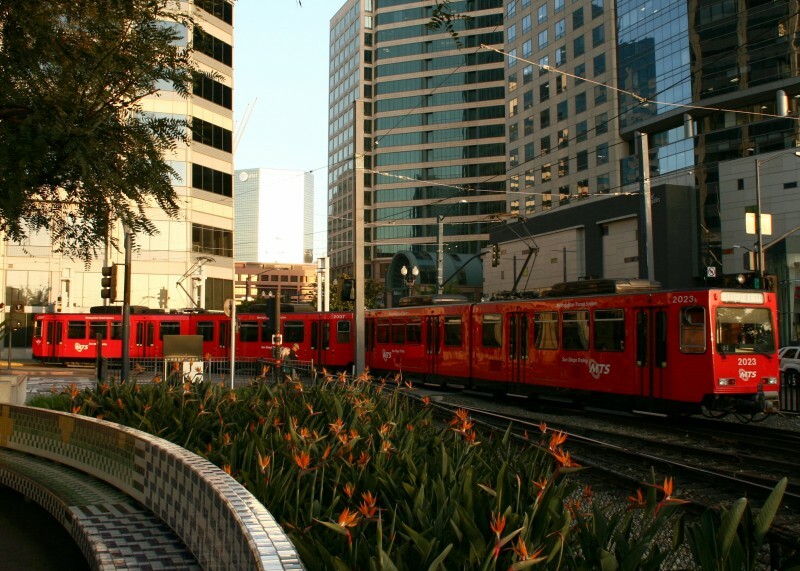 Similar to the tram in Europe, and the lite rail in parts of America, the modern day San Diego trolley is a form of public transportation, and it dates back to 1980. 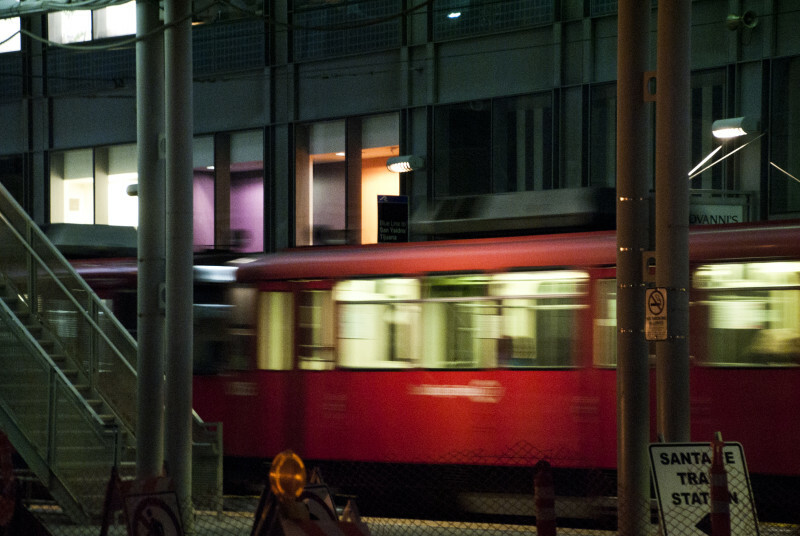 Here are 7 things to know about San Diego’s trolley system. As a matter of fact, only 3% of San Diego’s workforce commute on a daily basis, as discovered in a 2014 survey. Though the busiest stations on the trolley system are transit centers where commuters switch lines, and stations that serve job centers, the majority of the city’s labour pool provide their own transportation. 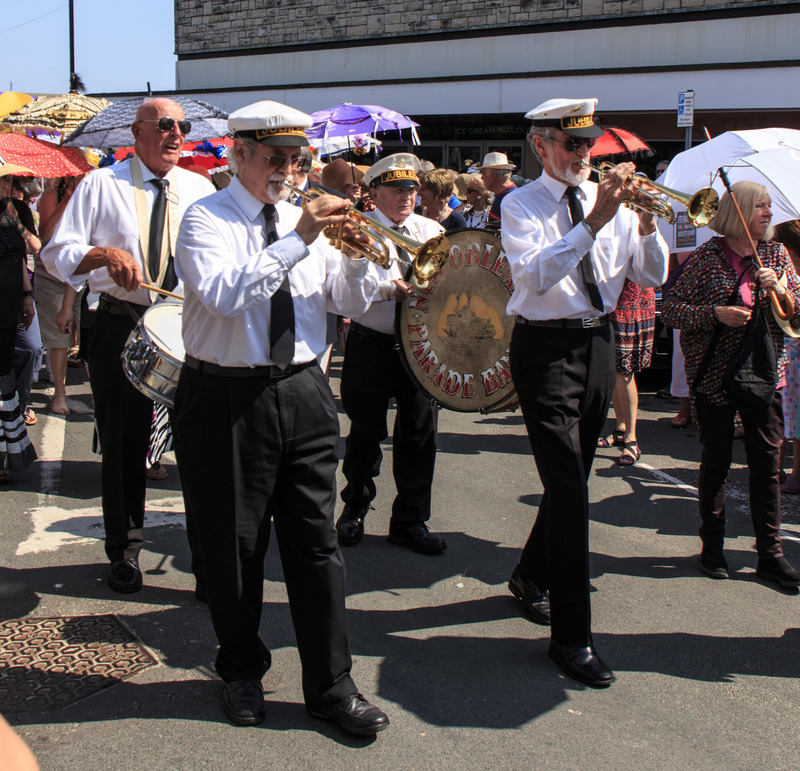 As observed by many, trolleys are usually relatively empty, and the only peak in usage during festivals and special events days. Ask a local about the trolley, and they will likely tell you not to take it. It seems as if the trolley is always a bad idea for a multitude of reasons. Unfortunately, the San Diego trolley has built a reputation for being slow, consistently moving at speeds of 20-30 MPH. Most commuters have made the complaint of being stuck on a trolley for over an hour for the equivalent of a 20-minute car ride. Other concerns address that the trolley does not operate round the clock, and that the system is not yet well connected, causing most commuters to have to ride the trolley in combination with another form of public transportation. A state-wide study conducted by UC Berkeley School of Law’s Center for Law, examined 489 stations in California’s 6 lite rail systems. The students investigated the impact of transit stops on ridership, and quality of life in surrounding neighbourhoods. Among the factors used to conduct the research are crime, transit affordability, transit use by residents within a half mile of each station, and number of jobs near the station. According to research, trolley stations in San Diego averaged a C-, and Gillespie Field in El Cajon on the Green line ranked the lowest in the entire state based on the contingencies of the study. In August of 2015, the San Diego MTS introduced a first- of- its- kind, video- on- demand service for their passengers. 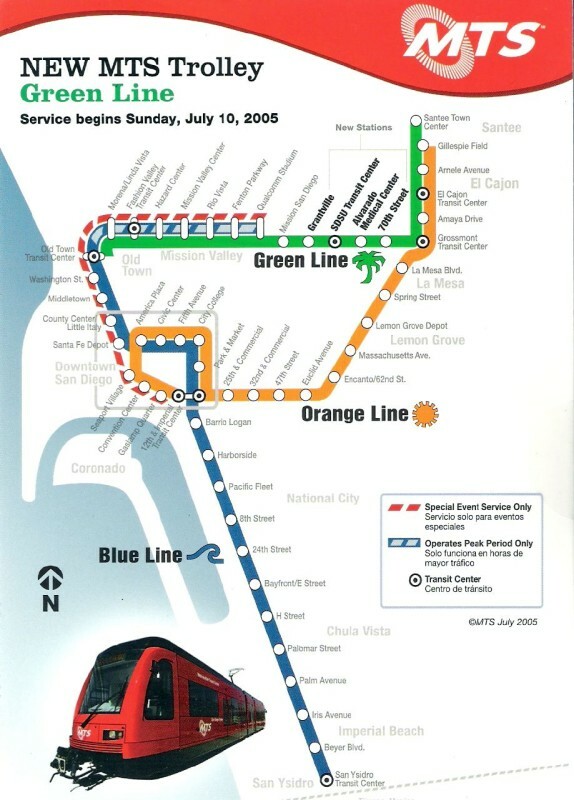 It first debuted on the Green line, and was subsequently made available on the Orange and Blue lines by the end of the following month. By connecting to the MTS-TV network on the trolleys, commuters will have unlimited access to local and international media content. This includes programs offered in both English and Spanish in the news, popular television shows and sports categories, as well as TEDx Talks and movie trailers. 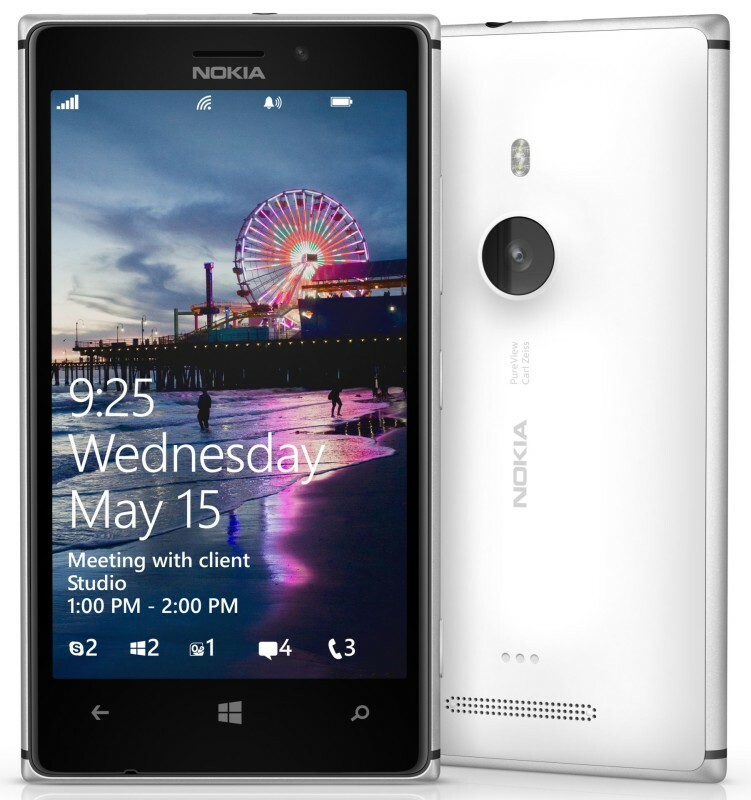 The service is available for smartphones, tablets, and laptops. The original version of San Diego’s modern day trolley system was indeed an open air, horse drawn trolley, established in July of 1886. Owned by the San Diego Streetcar Company before the existence of the MTS, the fare for a single ride on the carriage was a mere 5 cents. 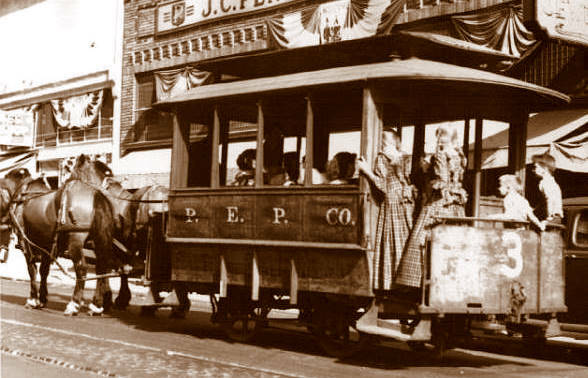 The horse drawn trolley was replaced just a year later by history’s very first electric powered streetcar. Having undergone numerous upgrades through time, the MTS was conceived and brought on the existence of the city’s modern day trolley. Only a smattering of U.S transit systems has adopted the honour system, and the San Diego trolley is one of them. There is no scanner available to validate the ticket before hopping on board. 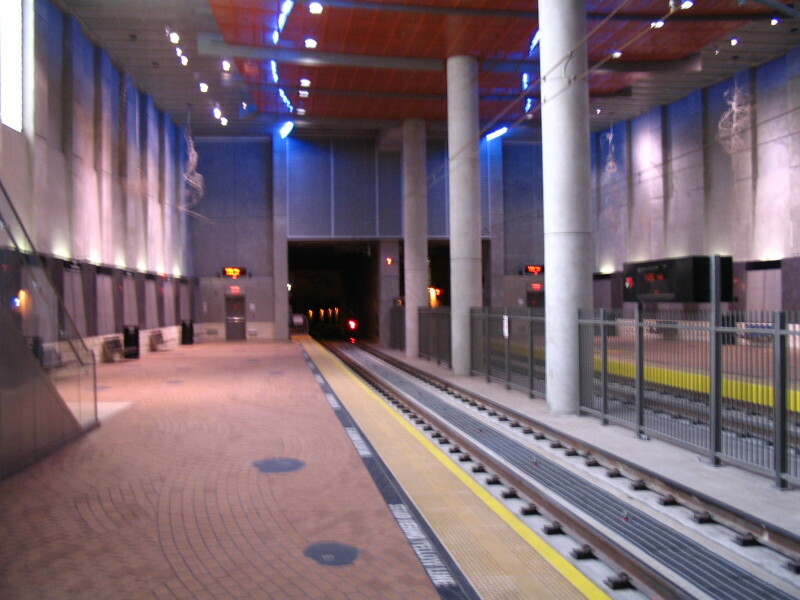 Though transit police conduct checks at random trolley stations, they are infrequent. 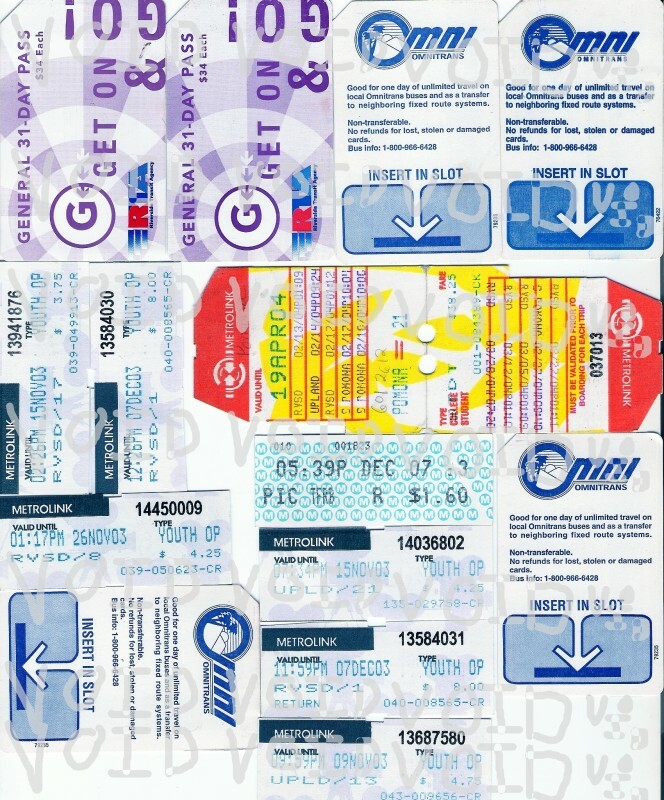 Passengers found not to be in possession of a ticket are given a fine of 175 USD. The honour system stirs a huge debate amongst commuters, as too many freeloaders result in the loss of profits for the MTS. On hearing the word, “trolley,” most will remember the old school trolley, similar to the ones that run up and down the hills of San Francisco. 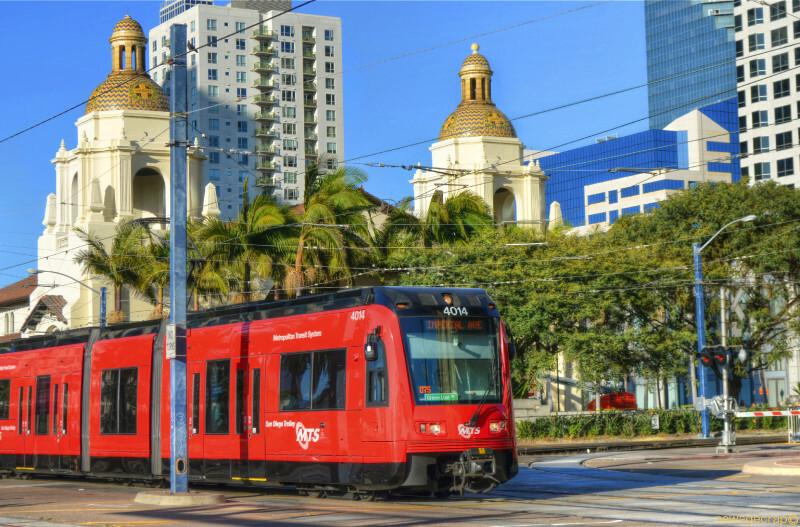 For a taste of the old school San Diego trolley, Old Town Trolley provides tours of the city without the hassle of having to transfer or wait between stops on the public trolley lines. 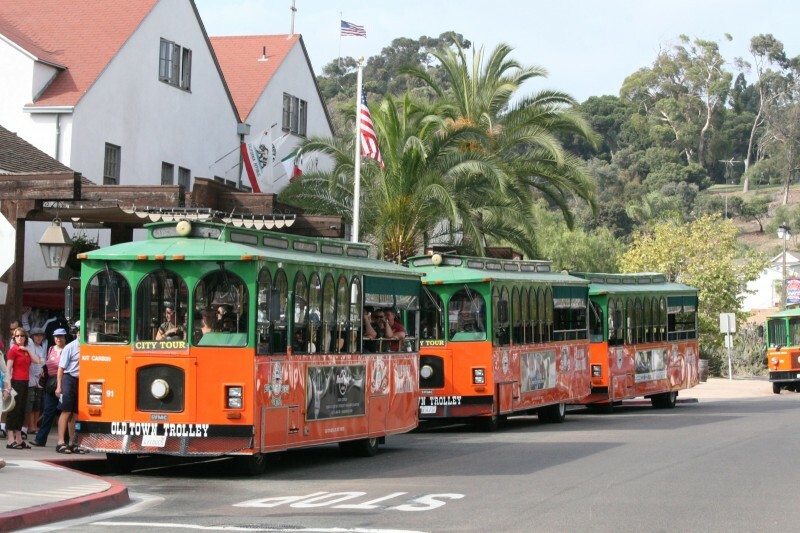 The 2-hour tour highlights 11 of San Diego’s attractions, and allow passengers the freedom to hop on and hop off at any stop. 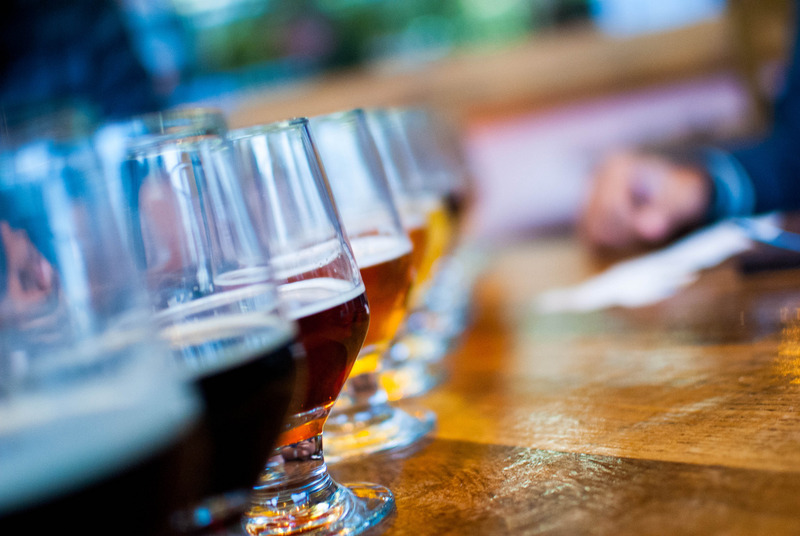 Some of the most popular stops include Petco Park, Balboa Park, and the San Diego Zoo. Lines: 53 stops are served with 4 different lines- Orange, Blue, and Green which connect the suburbs of San Diego to downtown, and the Silver line which operates in a loop around downtown. Operating Hours: 7 days a week, generally between 5AM and midnight. Limited service available before 5 AM and after midnight, but all trolley services cease between 2 and 4AM. For real-time information on San Diego’s trolley, visit http://www.sdmts.com/schedules-real-time. They provide updates, service notices and alerts as they are happening in the city.